Welcome to Méstil Hotel & Residences, a Hotel & Residences located in the periphery of Kampala City, on Nsambya Hill. Méstil Hotel & Residences presents our guests the privilege of living in an exclusive and serene space overlooking the skyline and other historical hills of Kampala with proximity to Embassies, hospitals, Art & Crafts centres and fresh Food Markets among other areas of interest. 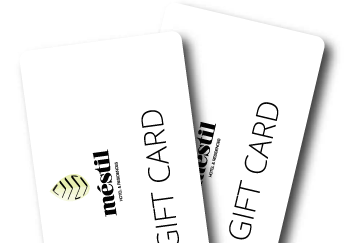 The Méstil Hotel & Residences are the ideal home for Business & Leisure Travelers and families. to Sunday Brunch or Wellness Centre passes. with live music from our Resident Band.